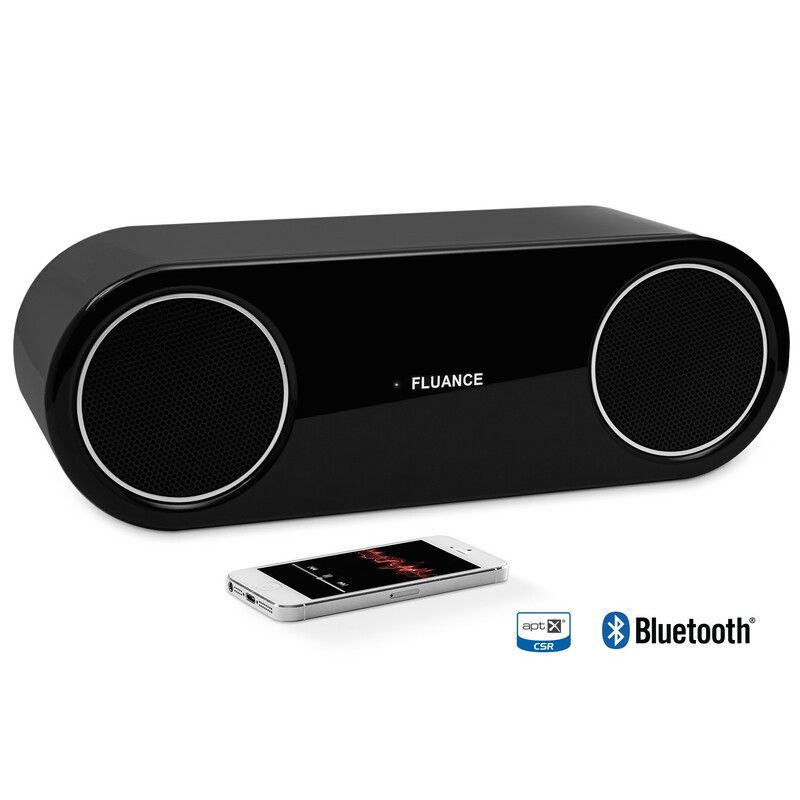 Bring your music to life with the Fluance Fi30 High Performance Bluetooth Wood Speaker System. 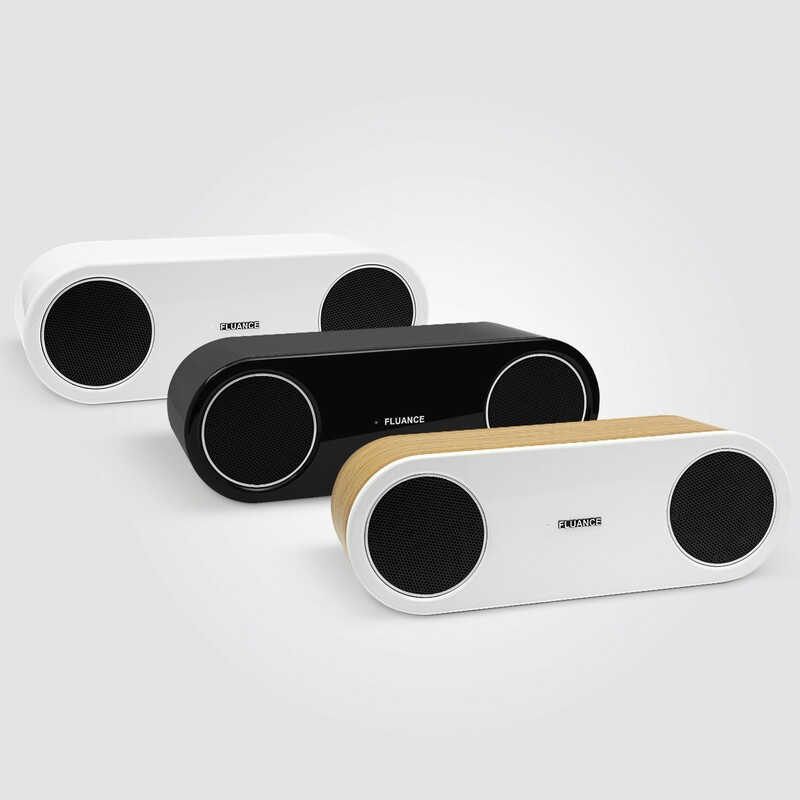 The Fi30 combines Fluance sound quality and wireless Bluetooth connectivity together into one elegant audio system. By utilizing only premium components such as powerfully dimensioned, high-performance drivers and a wood enclosure, the Fi30 provides a pure listening experience that will harmonize perfectly with any modern living area. With superb sound radiation and rich timbre, this system is ideal for any audiophile and can handle even the highest volume levels with outstanding clarity. Enhance your listening with serious performance that represents a new standard in sonic accuracy and superior craftsmanship. 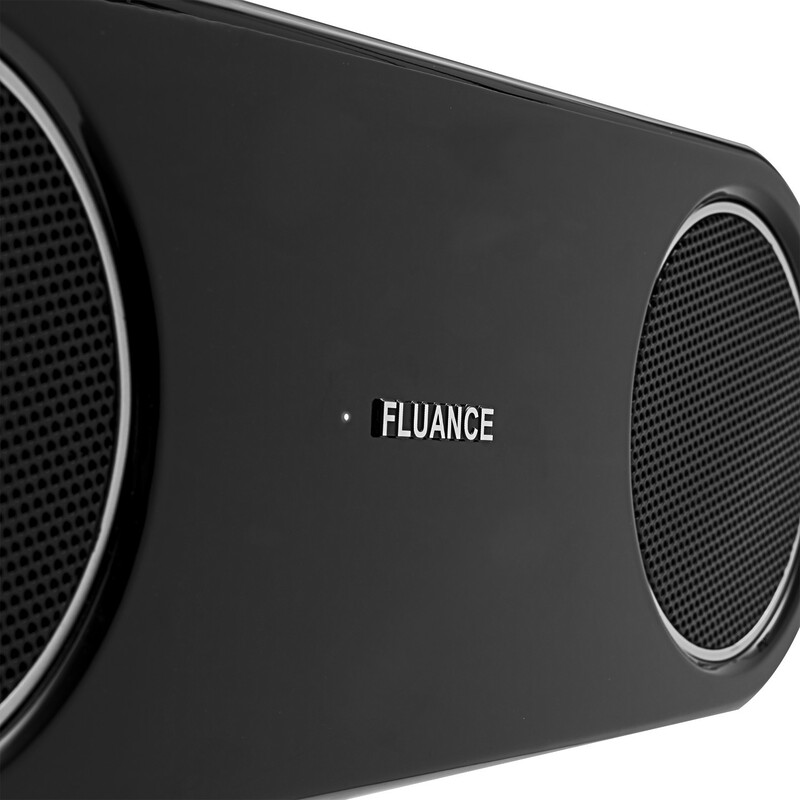 Fluance is dedicated to premium sound. That commitment is apparent in the Fi30 and its high quality wooden cabinet design. 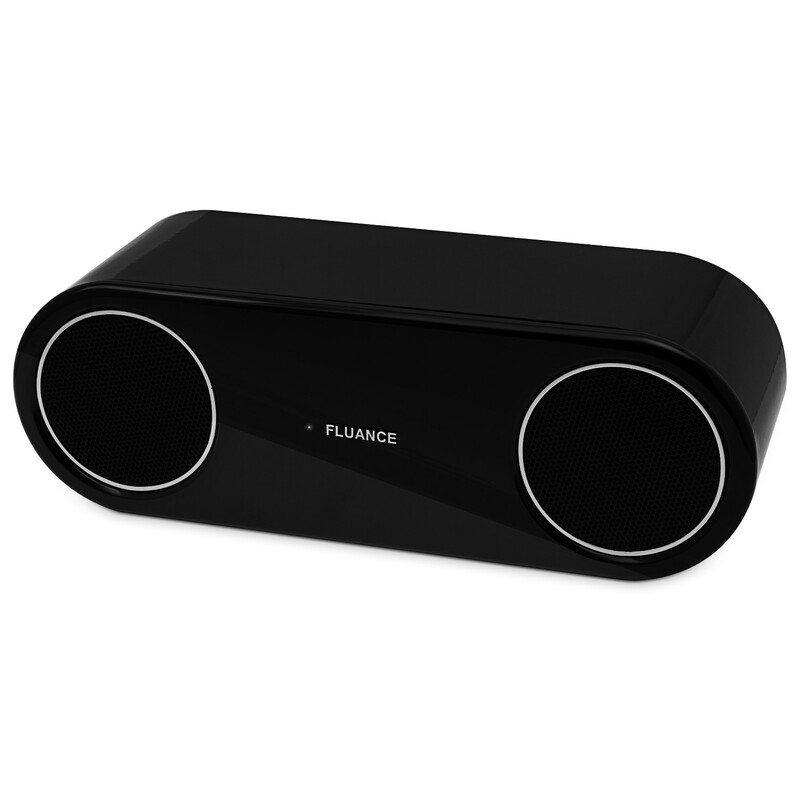 It undergoes the same caliber of cabinet manufacturing as all Fluance home theater speakers. Unlike plastic speaker enclosures, the Fi30 is manufactured with engineered MDF wood to suppress resonance for accurate response and increased warmth. Two finely tuned bass ports control low frequency and improve efficiency. This solid wood cabinet provides an overall superior acoustic experience. 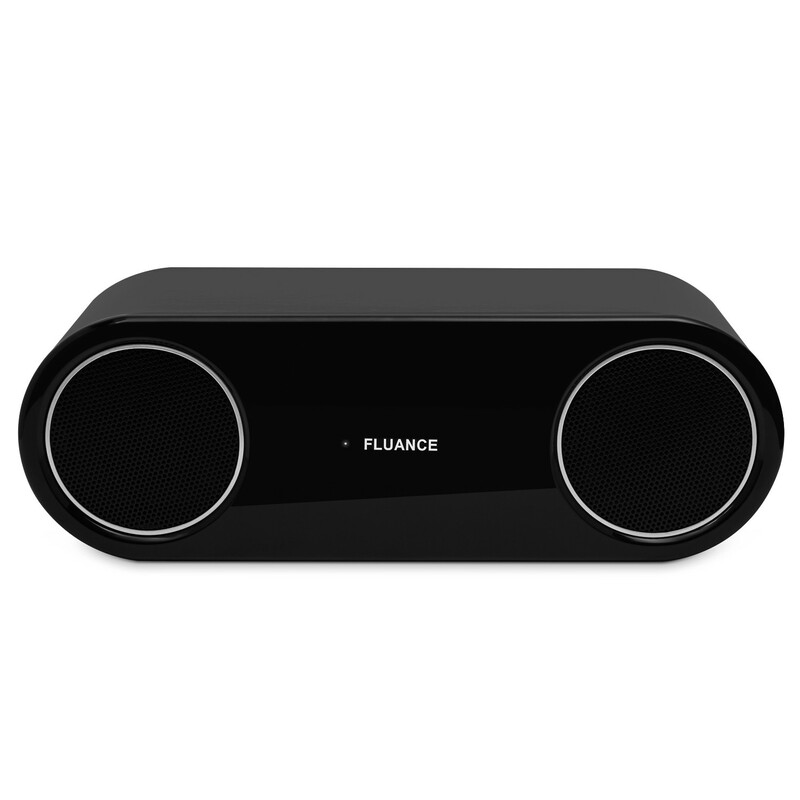 The Fi30 offers high fidelity sound that you would expect from a Fluance home theater speaker system, by utilizing years of audio knowledge and incorporating those elements into this Bluetooth speaker system. Serious Performance™ is an understatement. 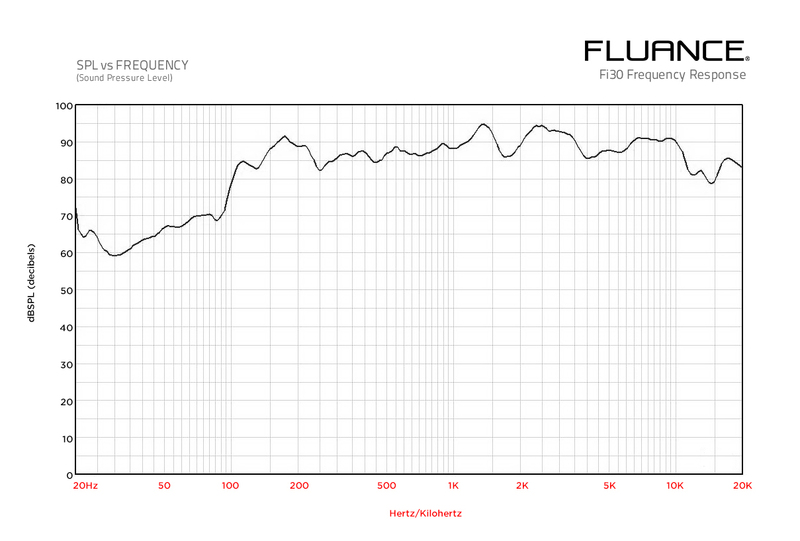 The Fi30 exceeds audiophile expectations. 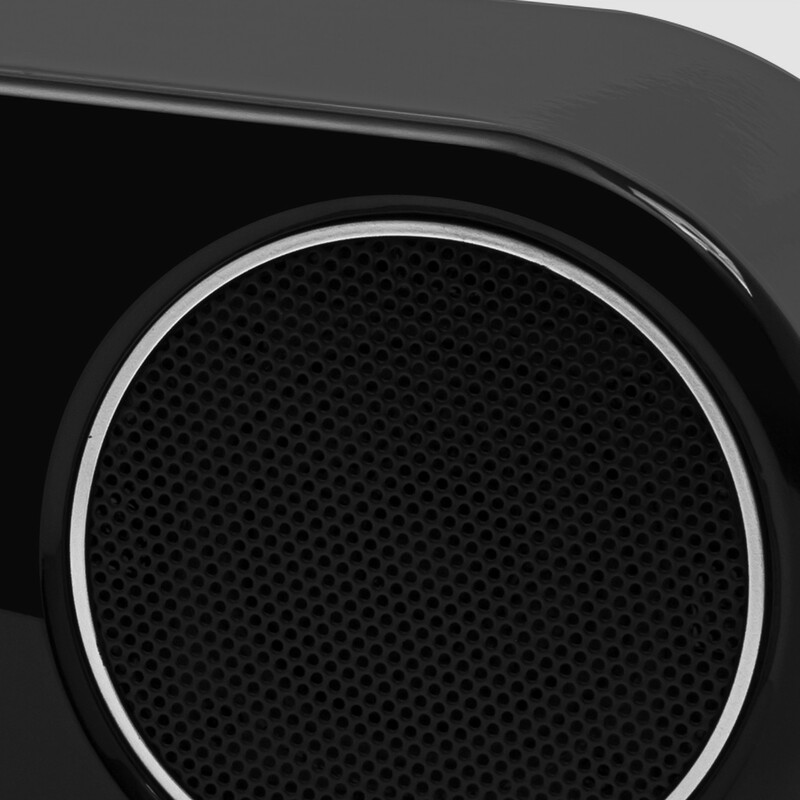 Who said you have to compromise sound quality with a Bluetooth speaker? Powered by aptX premium audio technology and Bluetooth with EDR (enhanced data rate), the Fi30 delivers crystal clear, high fidelity sound from your device up to 33 feet away. This premium system produces unprecedented audio reproduction with clean, undistorted bass, a warm midrange, and transparent natural highs at any volume level. 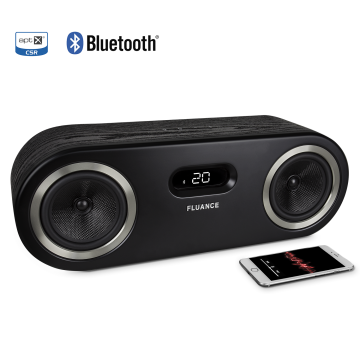 The Fi30 is designed to deliver the fullest frequency range of your favorite MP3 / AAC tunes without any interference, unlike other Bluetooth devices that over-compress audio and can lose connection. So soak up your favorite performances as if the musicians were performing in front of you. The Fi30 is currently available in three high gloss finishes. Piano Black, Glacier White and Bamboo. Designed to harmonize perfectly in any modern living area. 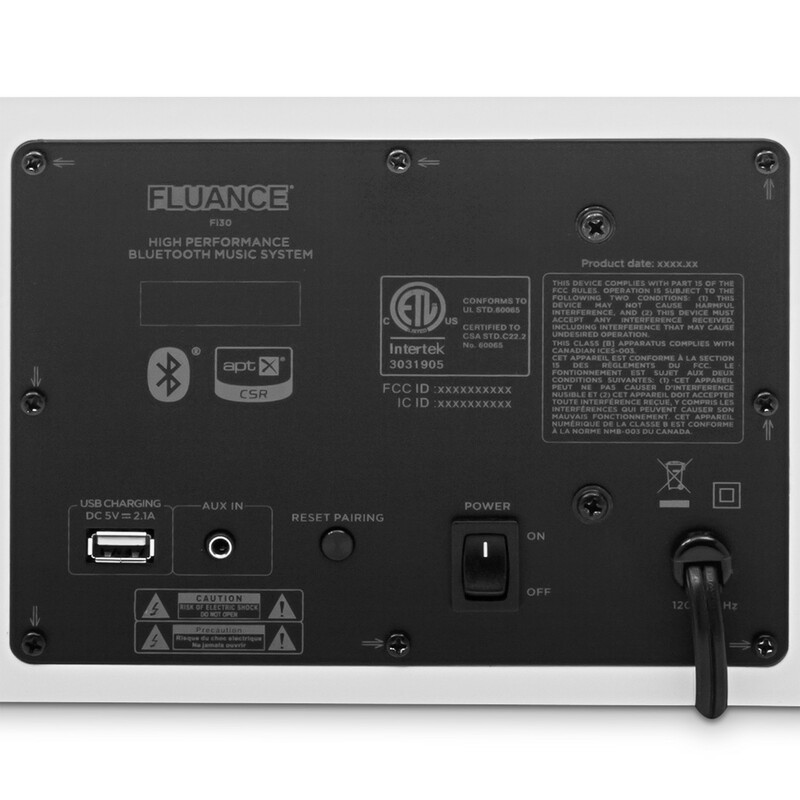 The Fluance Fi30 is as smart as it is beautiful. Using auto pairing technology the Fi30 automatically connects your device as soon as it is within range. A USB port allows for quick and easy charging of your device and the 3.5mm auxiliary input allows for direct connection to the Fi30. Beauty, brawn and brains, who could ask for more? Freely listen to music through your Fi30 without docking your smartphone or tablet. Setup is extremely simple; wirelessly pair your audio device with the Fi30, and you’re set. No software or app required. 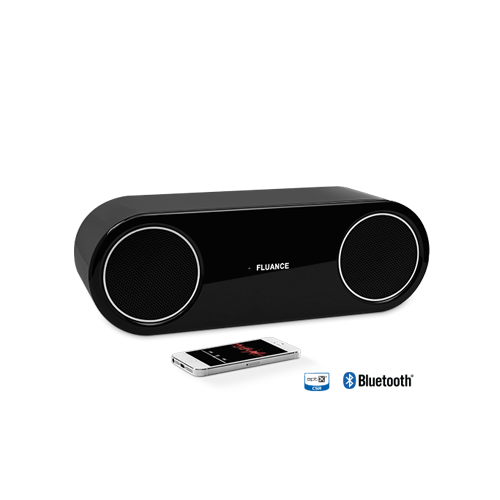 Whether you’re listening to music with family at a barbeque or hosting a formal dinner, the Fi30 makes it easy to stream your favorite songs without any interruptions. 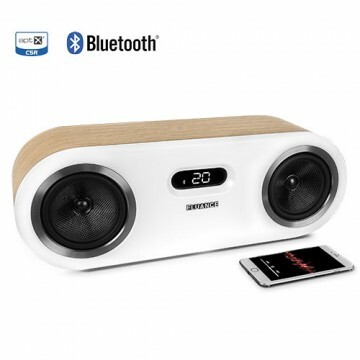 Compatible with iPhone, iPad, iPod, Samsung, Android, Blackberry, PC, Laptops, Google Chromecast Audio or any of the other 900 million Bluetooth audio devices. 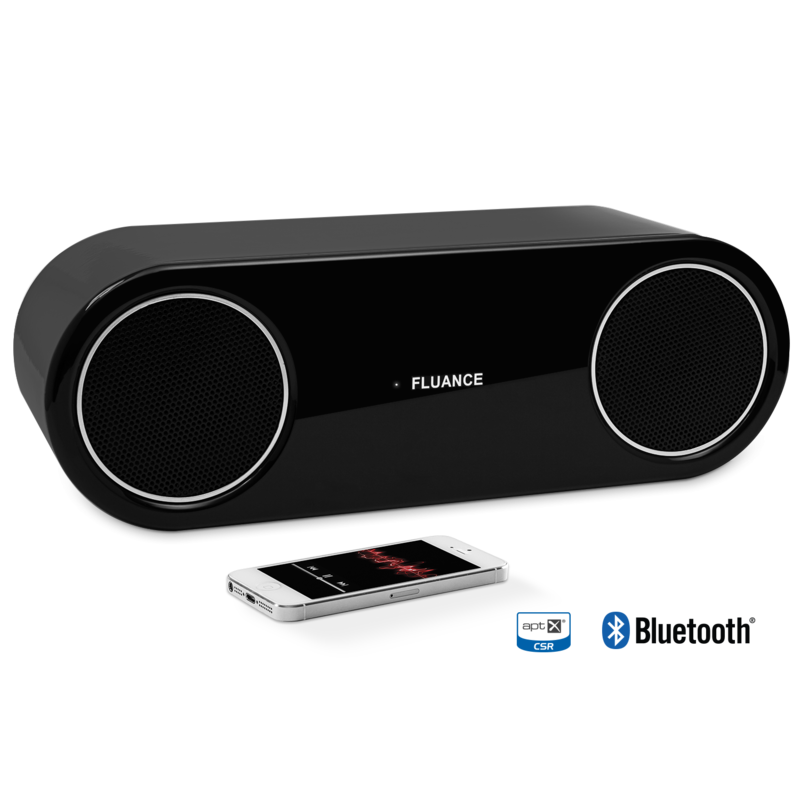 "The Fluance Fi30 is way bigger than most Bluetooth speakers, but don't let that scare you from this great value. This high-quality, wooden build backed by incredible sound over Bluetooth, all for $150, is a steal. " 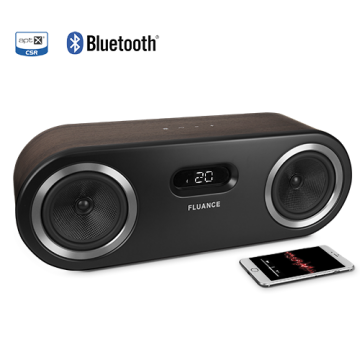 "The Fluance Fi30 High Performance Wood Bluetooth Speaker serves up solid, dynamic sound and great bang for the buck"
"for those in search of the best sound for their Bluetooth buck, the $149.99 Fi30 is hard to beat." 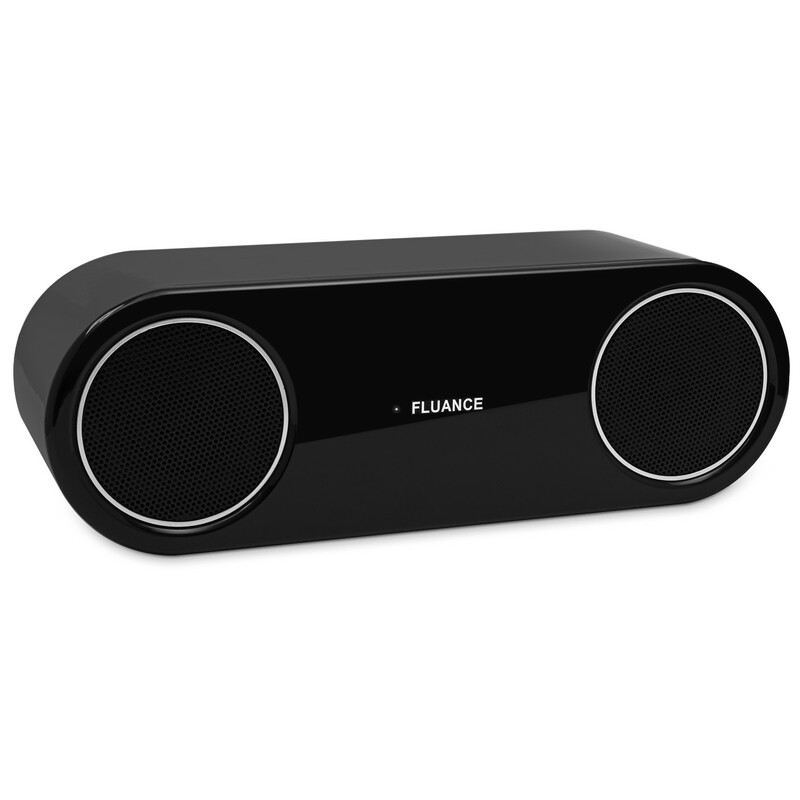 "In many ways, despite the relatively cheaper price, the Fluance Fi30’s sound rivals many mid-range and high end speakers, and sits firmly near the top of the heap when it comes to smaller, all-in-one stereo speaker solutions. It really does sound that good." 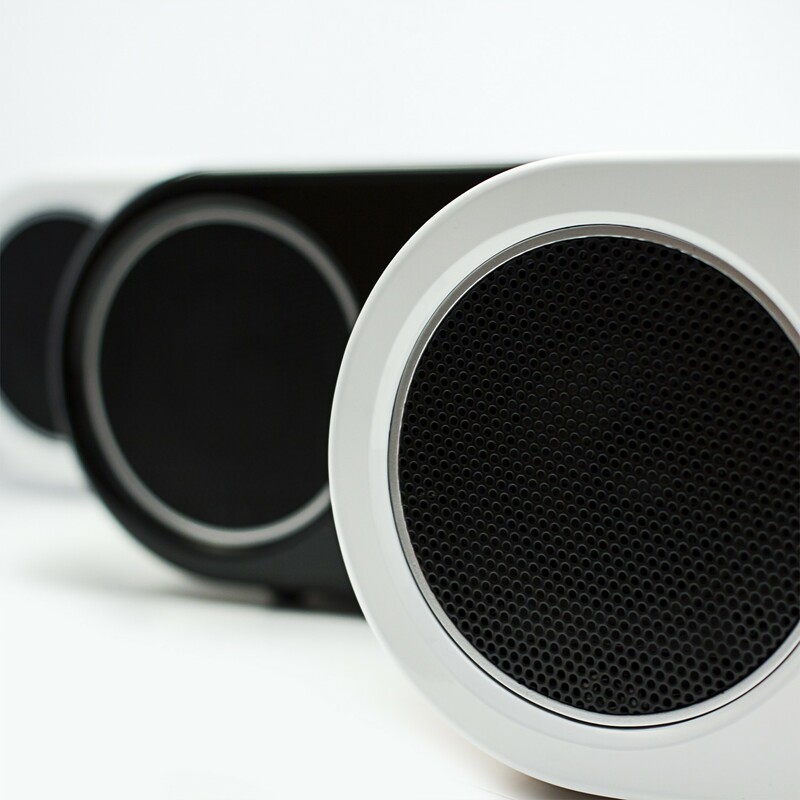 " If you’re aren’t already invested in a speaker system, of any sort, and find yourself in need of a simple solution, you really don’t have to look further than Fluance’s exceptionally well made Fi30." This is a great speaker. I hooked it up to the echo dot as well. Works great. But the most impressive thing is how it handles high volume without distortion. I have had a lot - no A LOT - of different bluetooth set ups. This is by far the best. So, I bought four more and gave em to my kids and one for the cabin. The warmth of the system, high quality wood enclosure, and clear mid and high range makes this a great buy at the original $140 but for $69 - are you kidding me? Plus you get to tell your kids "you don't need all those bells and whistles, just a quality speaker and a simple interface. When I Was your age . 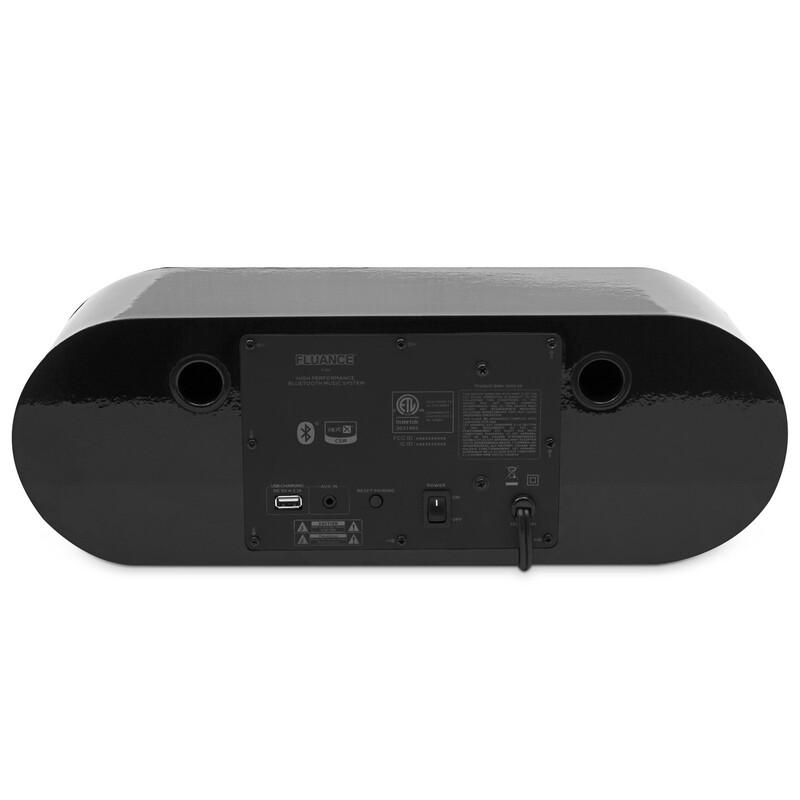 . . " Also sounds close to as good as my friends expensive Sonos speakers. Purchased an Fi30 a few months ago to pair with an Echo Dot. It works great and pairs easily. Much better sound than the full-size Echo, and an immense improvement over the Dot's speaker. Like it so much that I am back to purchase a second Fi30. For the sound quality and the price, it is the best that I have found. Works great to pair with devices like the Echo Dot that have to be perpetually plugged into the wall also. I'm writing this review after getting my first one and now ordering two more: one for my office and one as a gift. For the price, nothing comes close. However, I have to say that I miss those clear bell high notes. It have excellent bass, but the highs sound more like a Bose system, which I don't like. If you ever heard an Infinity speaker you'd know the clear high sound I'm referring to. I'm even considering buying two Infinity dom tweeters and adding them. I'm also considering ordering the Fi70, but can't decide without being able to hear them first. Incredible sound, stupid fast shipping! Got the speaker today, very impressed. Lots and lots of volume, a ridiculous amount of bass for its size. Unfortunate that you can't connect an AUX AND have Bluetooth at the same time, however that's minor and it's still well worth the money. Placed an order for the Fi30 on Friday March 21st in the late afternoon. Received email confirmation of order, email with Tracking #, and received the shipment on Wednesday March 26th. Like other reviews, the way the product is packed (dbl boxed) is an excellent choice that would be omitted by most other companies. Great shipping!! I plugged in the Fi30 and in seconds had my phone paired and was listening to music. I am no audiophile but the sound was excellent. The break-in (10 hrs) is over, and this box can reproduce music at a high volume with excellent sound!! My only complaint (minor at that) is the fit/finnish, the face and the box have an uneven edge where the two meet. But not noticeable from 2 feet. I've had a Fi30 for a couple of months now. I have no complaints whatever, and in fact, I'm here to buy another one for a present for a friend. It's a GREAT Bluetooth speaker, works absolutely perfectly with my Mac and Windows laptops' AptX.It's tied to the wall socket, that's ok for my usage. The sound is amazing for a small speaker. I've got other BT speakers, I never use them now other than if I need portability. This is not a beach speaker, but it's a dandy workstation or living room setup. I've been meaning to stop by to leave a review after having these speakers for nearly 3 months. My Fi30 is GOOD (in the category of music that I listen to) and I have truly enjoy them. It is more than enough to fill up my medium size room and then some. If it were a little bit more giving in the "bass" department, I would like it even more !!! My Fi30 is GOOD (in the category of music that I listen to) and I have truly enjoyed them. It is more than enough to fill up my medium size room and then some. I own a pair of Fluance floor speakers and was in the market for a wireless speaker for my house. Since I am extremely happy with my floor speakers I decided to purchase the Fi30 and I couldn't be more thrilled. While this speaker isn't as portable as some of the options I was looking at, it is far superior in every other aspect. 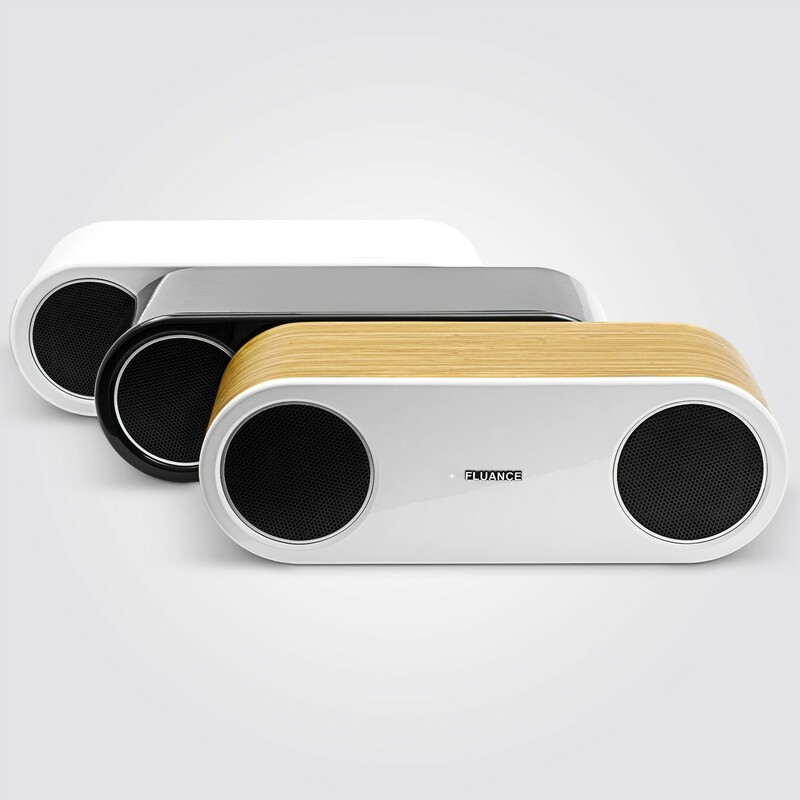 It is extremely stylish and its made of wood which not only is sharp to look at but adds to the amazing sound quality. The bass is deep and overall a rich sound quality with no distortion. I am was impressed to find the power cord is hard wired and not some flimsy addition. 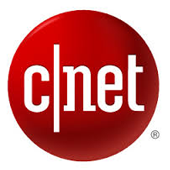 It is very easy to switch between Bluetooth devices and I have had no issues as it is quick to recognize every single device I have paired it with It has a usb port to charge your tab or phone and this has already come in handy many times. As stated I thought I wanted a more portable device but after hearing this and receiving compliments from every single person that has come into my home I couldn't be happier and I am so glad I didn't go with a smaller option. This speaker blows every other option in its price range away. I don't think there are many that can compete that are even double its price. Once again Fluance delivers and I highly recommend this product to anyone looking to add crisp clear music to any room in their home. Great product!! I picked one up for a party I was having and it turned the party up to 11!! Was easy to use, synced right away with my phone and kept the beats going all night long. I would highly recommend. deep, full quality, can't detect any distortion. only issue: no localized volume control. Bonjour !! j'ai essayÃ© plusieurs haut parleur Bluetooth par le passÃ© et pour le prix $$ je suis Ã©patÃ© par la qualitÃ© de ce haut-parleur !!!! vraiment ..j'ai regardÃ© pour Audioengine 400 $$ que j'ai Ã©coutÃ© en magasin et je trouve le FI- 30 supÃ©rieur pour plus que la moitiÃ© du prix !!!!!!!!!! !